Did you know? In France there is a museum that offers ethnographic collections on themes of cardboard and printing, called Musée du Cartonnage et de l’Imprimerie. Packaging for packaging is usually the last thing our customers think about. When you put multiple products in one box for shipping, you need a way to keep the items from knocking against each other. 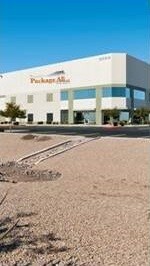 We have just the solution to keep your packaging from being broken or damaged by the rigors of shipping. To learn more, see below. What are cartons and dividers? Cartons are designed to provide a stable cushion for any product, keeping items safe during long-distance transportation, shipping and handling. Box dividers are perfect interior inserts that help assure that your product arrives at its destination safely and without damage. Are cartons and dividers environmentally friendly? 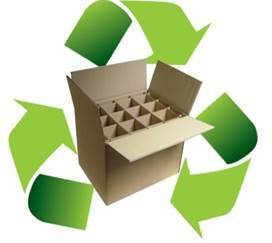 Yes, our cartons and dividers are made from a natural renewable resource that has a great environmental record. They are manufactured using high percentages of recovered fiber (including old corrugated containers, kraft, old newspapers and mixed paper), thereby diverting these materials from the municipal solid waste stream. What are the different types of cartons? There are three common types of cartons. 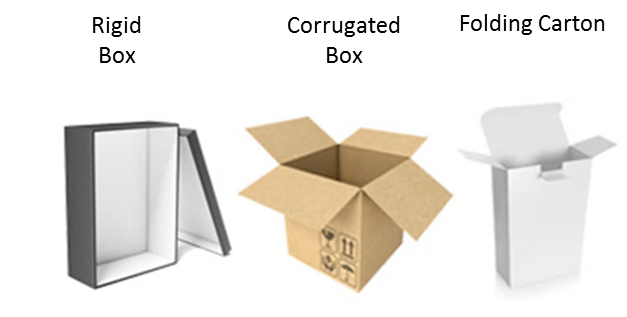 Folding cartons are some of the most common types of boxes that can be folded flat for shipment and are seen at retail stores. 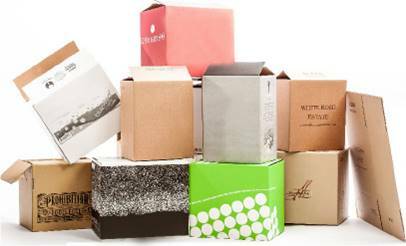 Rigid boxes are sturdier and do not fold or collapse as folding cartons do. Corrugated boxes are commonly referred to as brown cardboard boxes in which people usually use to pack their belonging up during a move. What are the different types of dividers? There are a few common types if dividers. 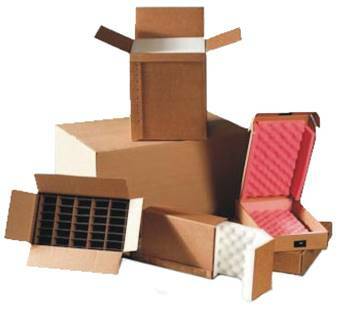 Corrugated box dividers can accommodate heavier weights, such as bottles, coffee mugs or jars. Fiber partitions are sets of chipboard or corrugated strips are cut to size, slotted, and interlocked to form a grid of cells. They aren’t typically made in common sizes, but are custom designed for each product application. 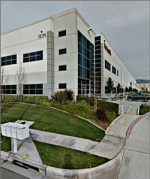 Chipboard partitions are a non-bending paperboard which has variations in appearance as to color, shade, speck, etc., and is composed of mixed waste papers. 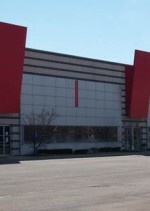 Solid fiber partitions are environmentally friendly, being constructed of 100% recycled and 100% recyclable paperstock. 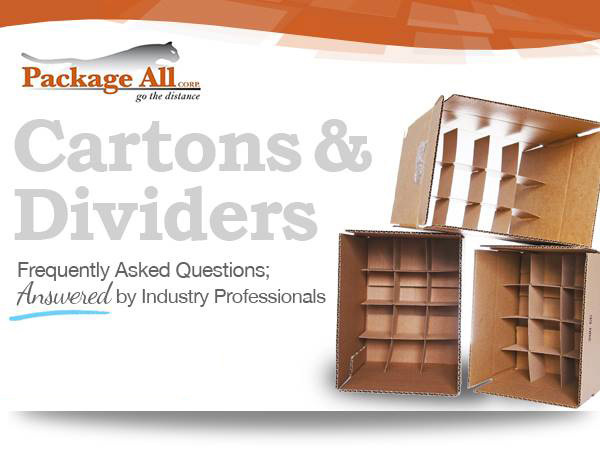 What sizes are available for cartons and dividers? Cartons and dividers come in all sizes, thicknesses, and can be easily folded into different shapes to make them a perfect fit for any industry. 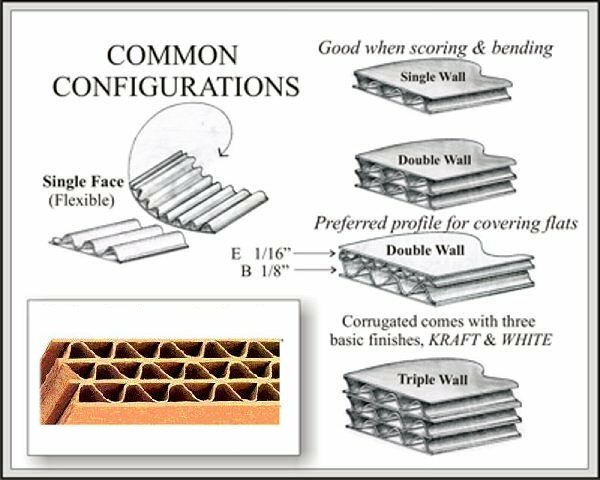 Please see some common configurations of the box thickness below. Are custom options are available? 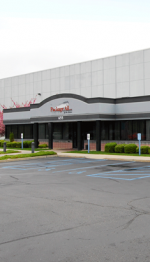 We offer custom corrugated shipping containers of all styles and sizes- glued, taped, or stitched. For more information on Cartons and Dividers please Contact Us.